Our building design is based on Green concepts. Built on 6.5 acres of campus, the building design is a proud feature of our school. 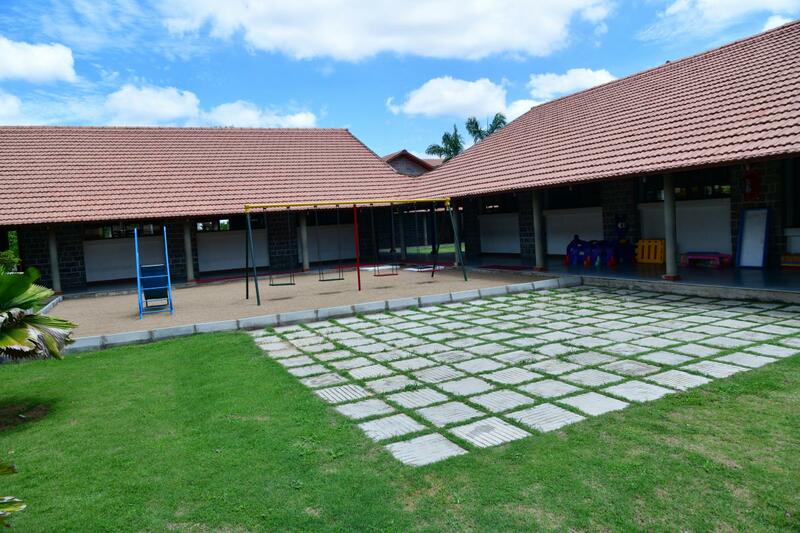 Spacious, well-lit and well-ventilated class rooms offer a conducive environment for learning.